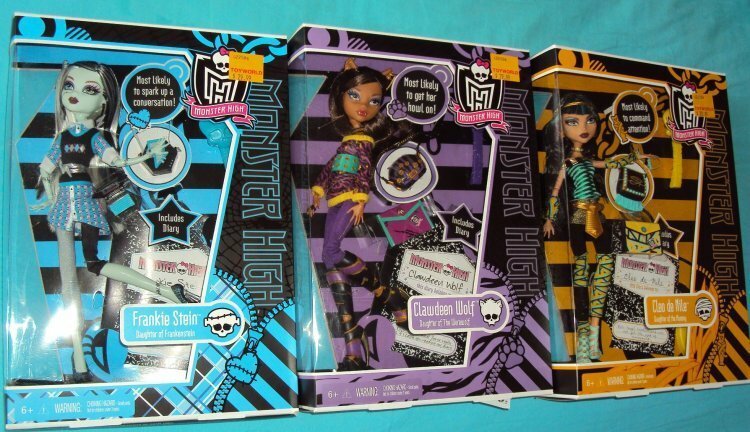 MH cleo, frankie, and clawdeen school out bonecas. . Wallpaper and background images in the monster high club. 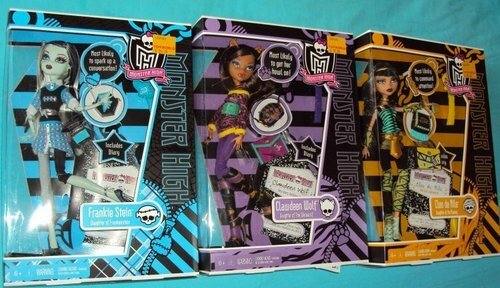 This monster high photo contains anime, banda desenhada, manga, desenhos animados, mangá, quadrinhos, fita cassete, and fita.